On March 1, 2017 within the NATO-Ukraine Program the Pedagogical University in Drohobych for the fourth time welcomed retired military personnel who wish to undergo training in small business management at the Center for retraining and further education. This year, the University was visited by the Program delegation headed by Emmanuel Hunzinger, an officer for financial affairs, Agency of Political Relations and Security Policy at the NATO Headquarters. 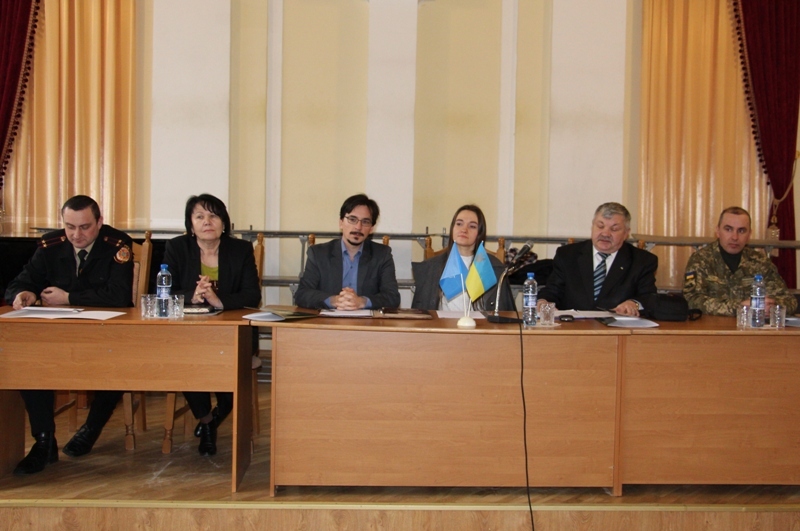 The Rector of the University Professor Nadiya Skotna, the director of Center for retraining and further education Assoc. 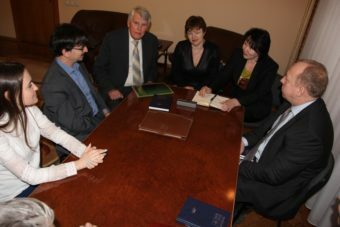 Prof. Svitlana Hirnyak and Assoc. Prof. Petro Feschenko welcomed the Program representatives and outlined the main aspects of cooperation. 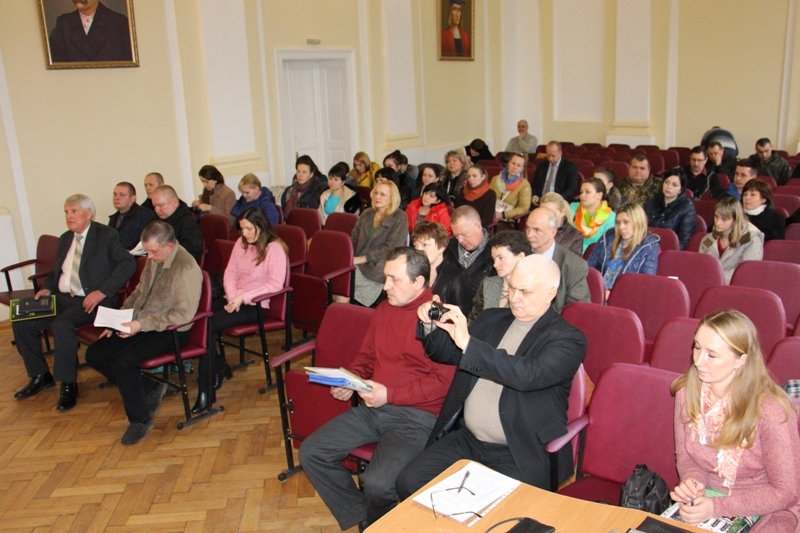 The ex-servicepersons, who gathered in the auditorium of the main building of the university for nthe opening of the training courses were greeted by Prof. Nadiya Skotna, CoS, military unit A1108, Colonel Yuri Tishchenko, Emmanuel Hunzinger, the officer for financial affairs, Executive Program Manager Olexandra Ohorodnikova, Director of the Western Regional Center of Retraining and Social Adaptation Andriy Roy. 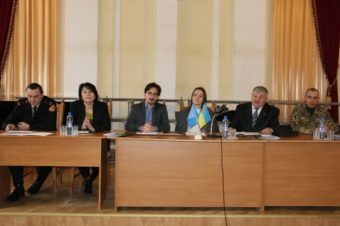 The celebration was also attended by Christopher Staudt, the Manager of the NATO-Ukraine Program for retraining of the military, adviser of the Agency of Political Relations and Security Policy. The purpose of the project is to provide vocational training, employment assistance, information, counseling, career guidance services to servicemen to be dismissed and already dismissed from military service. The NATO-Ukraine Program covers over 60 cities of our country.